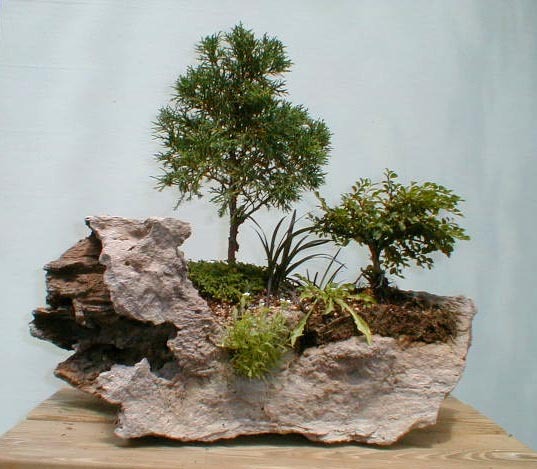 The Hinoki Bonsai Club was organized in 1978 for the purpose of bringing together persons who have an interest in bonsai. 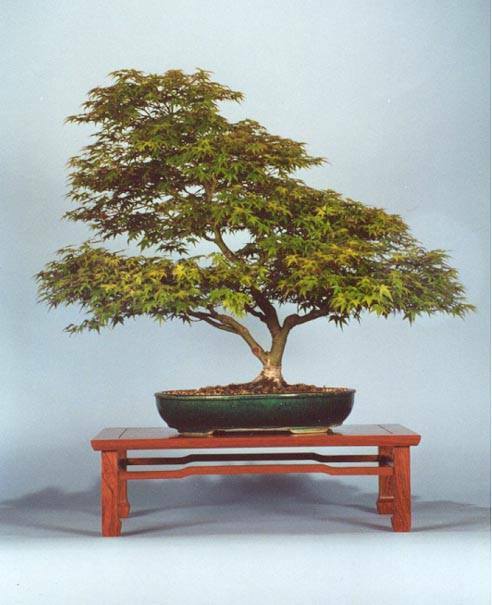 The Club provides an opportunity for members to develop an appreciation for bonsai and to develop their skills in cultivating bonsai by exchanging ideas, information, and experience with others. 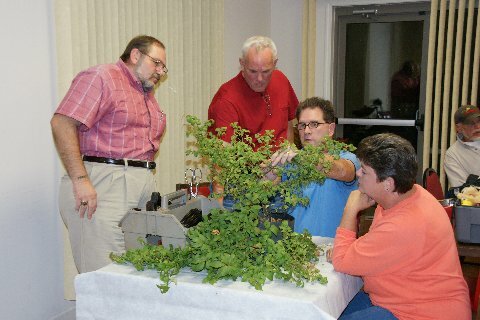 A variety of lectures, demonstrations, discussions, workshops, and critiques are provided for members at monthly meetings. 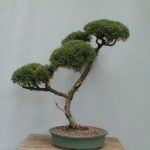 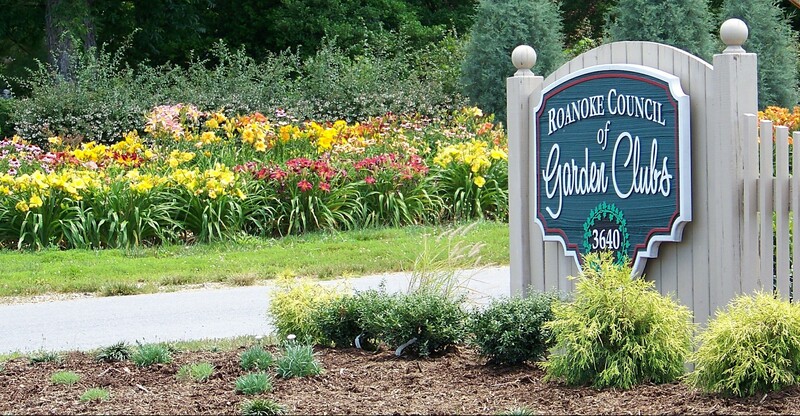 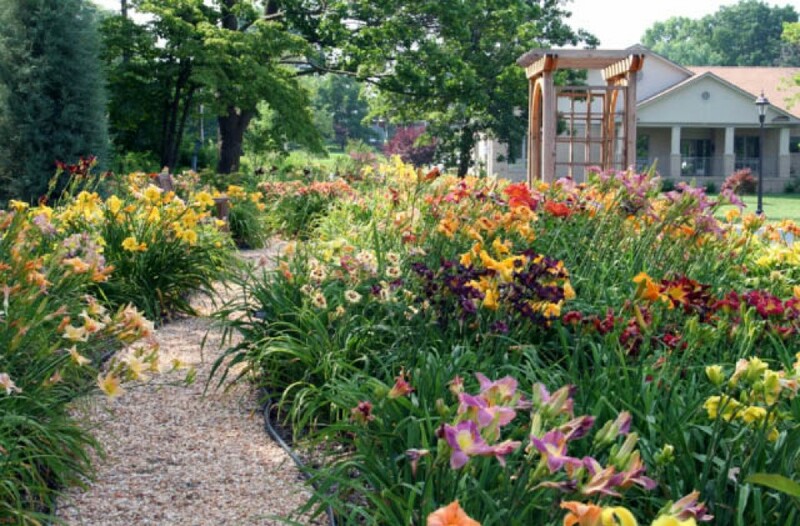 The club periodically organizes field trips and sponsors or participates in exhibits for members to display their bonsai to the public or to special groups. 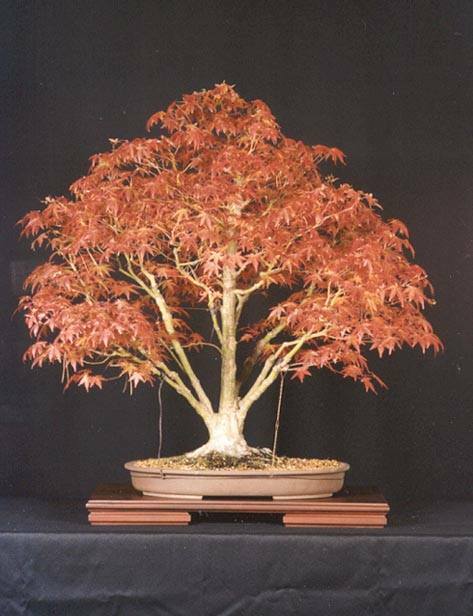 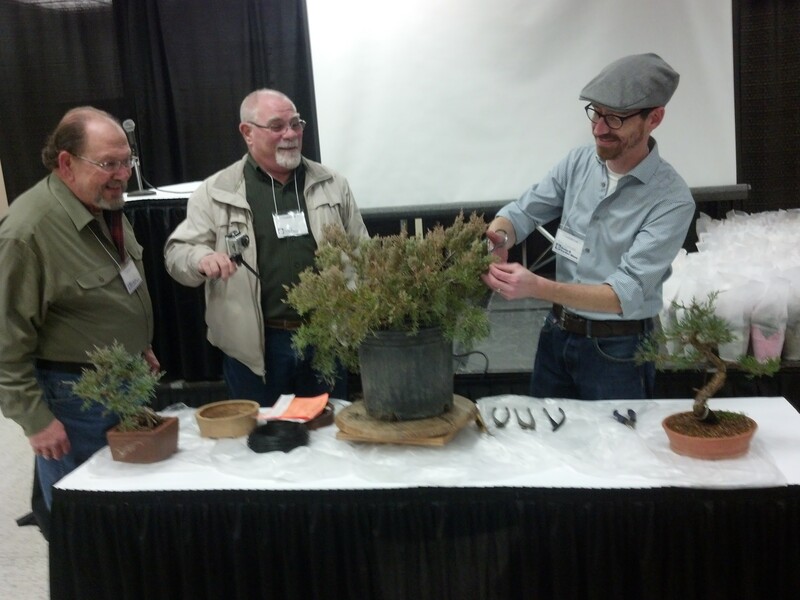 From time to time, the club sponsors programs by nationally known bonsai masters and teachers.